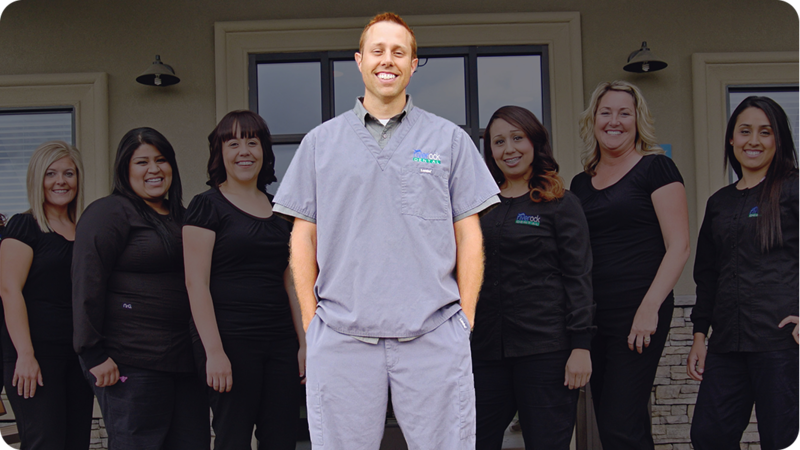 After working in a practice that focused on pediatric dentistry, I decided to open my own family practice in July 2011. I struggled for months to bring in new patients and tried many marketing methods, including flyers, sponsorships, Facebook, parades, freebies, billboards, newspapers, and the Internet. I always felt like I could do it myself and save money. I then decided to try DentalMarketing.net because they specialize in dentistry. I sent out 5,000 postcards and immediately started getting results. A month and a half later, after only two mailings, I had received over 100 calls and had scheduled over 50 new patients! In the following two months I increased my production by $20,000 and $30,000, respectively. Since those first few months, I have increased my monthly production by approximately $60,000. Need I say more?! I have continued sending postcards every month, rotating between three different mailing zones that DentalMarketing.net has reserved exclusively for my practice. I also continue to bring in a steady flow of new patients from the postcards. I’ve even had to hire another hygienist to accommodate the new patients. Of everything I’ve tried, the DentalMarketing.net method has, hands down, made the greatest impact in the growth of my practice.